Minimum 2 syringes. New patients only. Must be over 21 Not valid with any other offer. With Valpak® coupon only. Coupon void if altered. Expires 05/04/2019. Minimum 30 Units. New Patients only. Procedures performed by Doriana Cosgrove M D. Coupons may not be combined with any other offer. With Valpak® coupon only. Coupon void if altered. Expires 05/04/2019. *Treatment performed by laser nurse. New patients only Not valid with any other offer. With Valpak® coupon only. Coupon void if altered. Expires 05/04/2019. When you are on the path to a better, more beautiful you – come to Desert Med Aesthetics in Indian Wells, CA. At our state of the art facilities, Dr. Doriana Cosgrove provides diagnostic and therapeutic approaches to skin care and enjoys treating everyone in our community. Our modern practice combines leading edge skincare treatments with a caring touch to create a pleasant experience. Dr. Cosgrove provides a comprehensive treatment program for patients that may include various prescription-only products and specific nutrients for ongoing skin care maintenance at home. Before you call to schedule an appointment, be sure to get a printable Valpak coupon for the best savings on your treatments. Palm Springs, Cathedral City, Rancho Mirage, Palm Desert, Indian Wells, La Quinta, Indio. 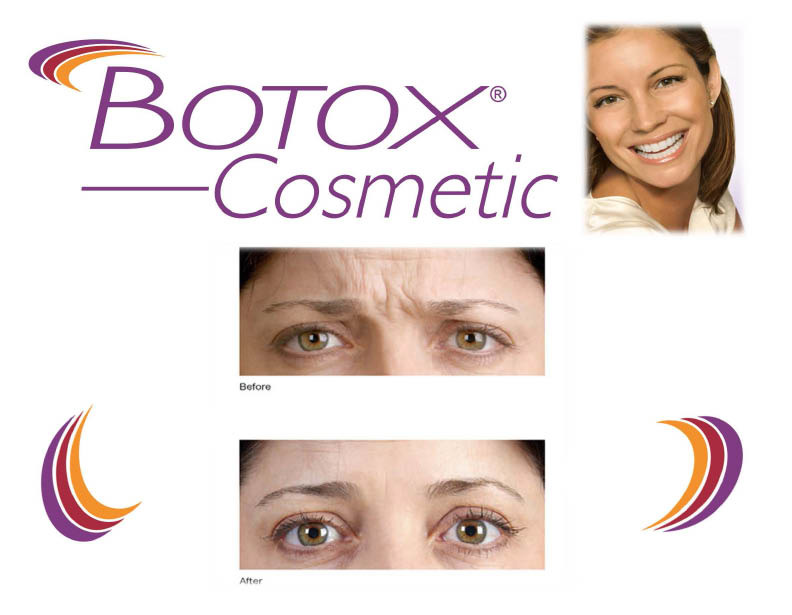 Laser Skin Care, Botox, Chemical Peel, Dermal Filler Restylane, Laser Hair Removal, Latisse, Microdermabrasion. Doriana Cosgrove, M.D. is the owner and director of Desert Med Aesthetics. Dr. Cosgrove completed an internship in General Surgery at the University of Southern California (USC) in Los Angeles and then completed a residency in Anesthesiology at Loma Linda University. Dr. Cosgrove is Board Certified in Anesthesiology and is a member of the American Society for Laser Medicine and Surgery (ASLMS), the American College of Cardiovascular Anesthesiologists, and the California Medical Society. DiamondTome Microdermabrasion, Dermaplaning, Chemical Peels, Medical Facials, Eyelash and eyebrow tinting for a lush, lovely look, Waxing for eyebrows, lips, full face, back, arms, legs, and bikini line, Custom Airbrush Body Bronzing (Spray Tan), SkinMedica™ luxury skin care products, Colorescience Pro, La Bella Donna mineral cosmetics.